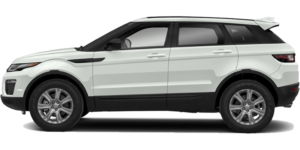 Are you interested in a gently driven Land Rover vehicle that also qualifies for additional offers? If so, you may be looking for our Courtesy Vehicle Program fleet. 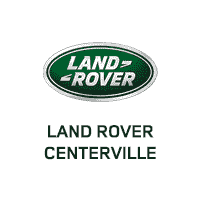 Land Rover Centerville has a deep experience with our Courtesy Vehicle Program. 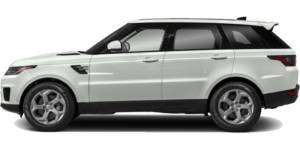 These Land Rover vehicles have only ever been used by our clients when their vehicles are being serviced; as such, they all have very low mileage and go through extensive maintenance and inspections to make sure they are in mint condition before we put them up for sale. 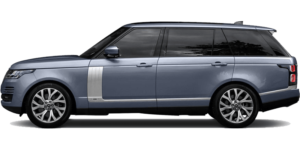 Our technicians give them each the attention a Land Rover vehicle deserves. 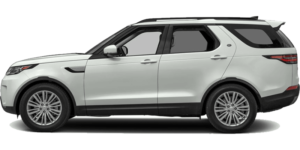 One of the benefits of these retired courtesy vehicles is that they still qualify for both Land Rover manufacturer and dealer incentives. This means you get the premium benefits of purchasing a new vehicle but without the premium price tag. 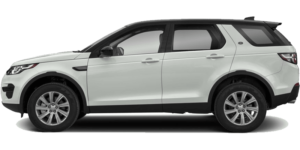 Because our courtesy vehicles may currently be or may have recently been in use, they might not be available for immediate delivery. 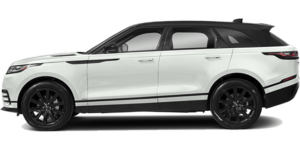 Please contact our sales team with any inquiries you have regarding our courtesy vehicle inventory and we will work with you to help you find the gently used Land Rover you’re looking for.